From the 3rd April 2018 this practice is taking part in the GP extended access service which is provided from three sites in Bradford. 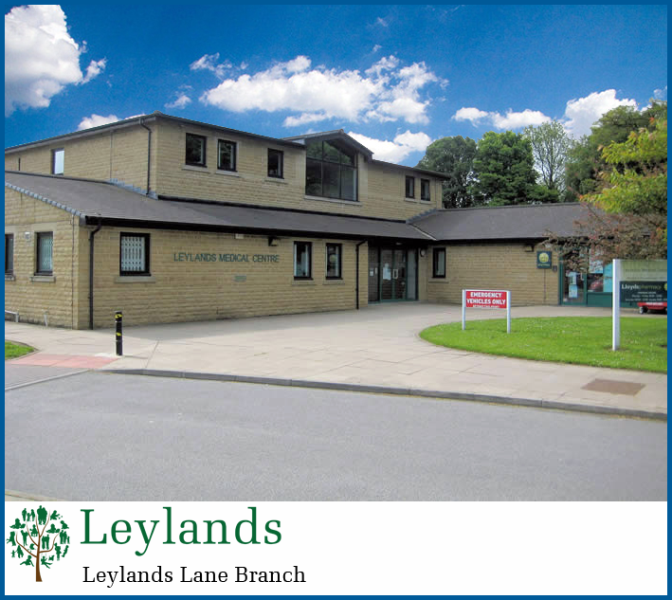 Welcome to Leylands Medical Centre. Our aim is to provide high quality care for all our patients. As well as excellence in general primary care, we have expertise in a number of specialist clinical areas including musculoskeletal and sports medicine, rheumatology, sexual health, contraception & gynaecology, diabetes, minor surgery, cardiology, and ophthalmology. 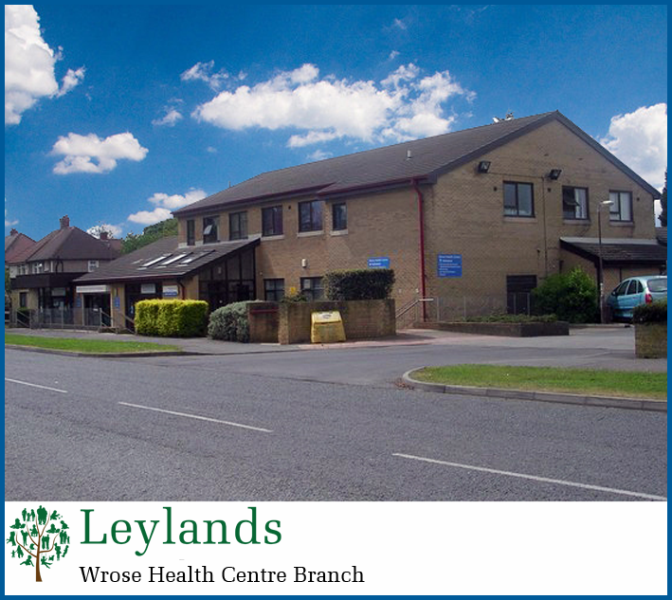 We provide this full range of services to over 12000 patients from two sites - Leylands Lane in Heaton, and Wrose Health Centre in Wrose – you are welcome to use both. We are also proud to be a teaching practice helping to train the GP’s and nurses of tomorrow. A good place to start would be to take a look at our clinics and services. This has detailed information on how to see a GP or a nurse, and also tells you about the various walk in clinics we run where no appointment is needed. Our online services (SystmOnline) can make it easier to interact with the surgery in a number of ways, all from the comfort of your desktop computer or smartphone. Life is busy. Why not register for our SMS text message reminder service. 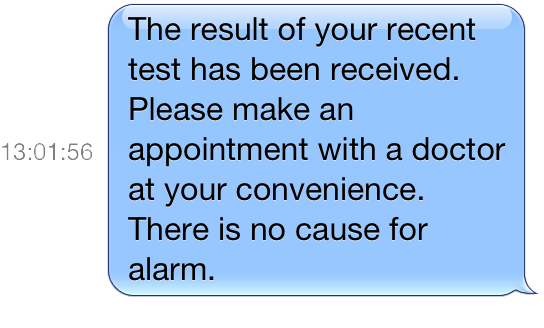 We can remind you of your appointments and let you know when test results are back! To register, fill in the online form, or download the form here, fill it in and drop it into reception. There are a lot of weird and wonderful websites out there when it comes to health. Many of them are plain rubbish so don't trust everything you read! The links below will guide you to trusted websites written by health professionals in the UK. 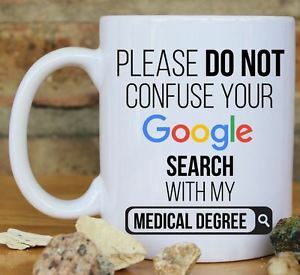 Remember, don't just 'google' it! and if you're really worried about something (preferably health related! ), come and speak to us.